A series of World Cafe events took place led by Student makers, with provocations and extended discussions – subjects in addition to those suggested included: dealing with loneliness and isolation; lack of workspace and managing without anywhere to work; learning how to work as a freelancer; and networking. More access to workshop space, facilities, training and education for young people, either in tailor made hubs or shared workspaces. If we want exciting art and events to be produced we need to give young people access to exciting and professional places to work. Central website/list/promotion of young people who are running projects and initiatives across Kent, for them to be found, to find each other, for peer to peer learning. Raised awareness of predicted increase in demand for freelance workers – within schools, uni’s, councils and organizations, plus training opportunities, support and resources. Universities promote a wider range of possible career choices, more aware of current predictions in the creative industries, ensuring deep technical skills are valued and taught alongside theoretical. More equality in all creative and cultural organizations, raised awareness of inequalities in pay and opportunities related to the backgrounds of their workforce. What Can Future Foundry Do? 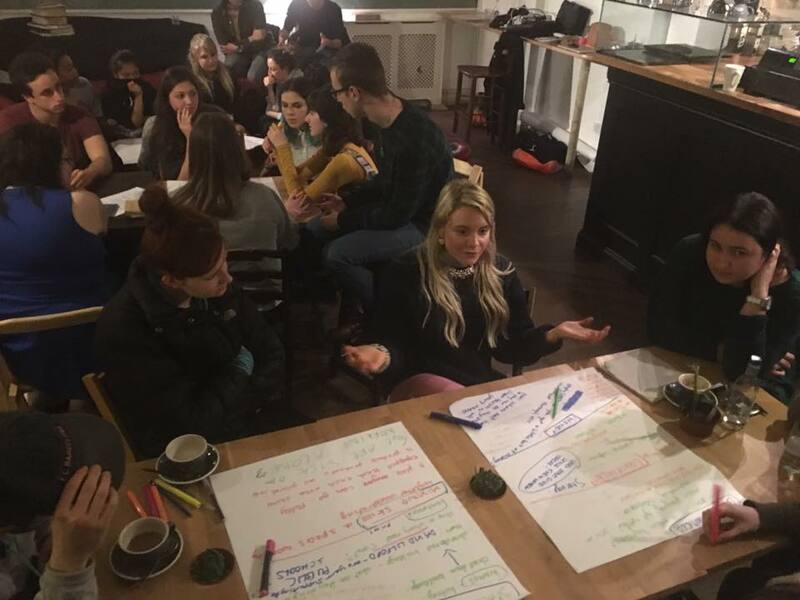 In response to this consultation Future Foundry and the Student Makers Market decided to prioritise a number of initiatives within our programmes. Assist a group of Student Makers to create and manage a website that profiles a network of young creatives running projects/initiatives.